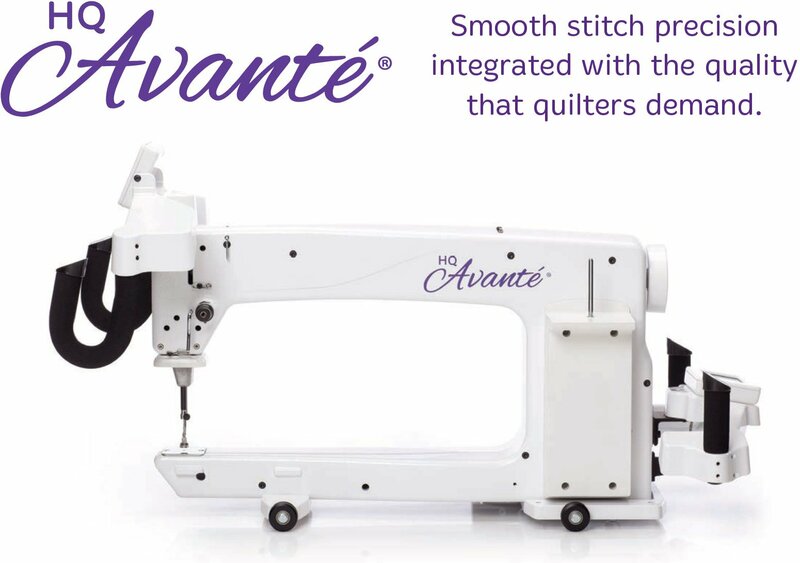 Includes either the 12' or 10' Studio Frame.This machine combines the quality of the Handi Quilter brand with a size perfect for most quilting projects. With either the 10-foot or 12-foot frame this machine's style and grace will accent any home studio and the smaller size lends itself to portability if necessary. Pair it with the HQ Pro-Stitcher Software and you can have an all-around great machine! Specialty pricing may be available. Please contact the store at 703.261.6366. Shipping and handling are charged in addition to the cost of the machine. When you determine which machine you are interested in purchasing, we will execute a Customer Offer to Purchase.